The donation is part of the Goya Gives campaign, a series of annual donations that serves to encourage others to participate in the message and act of helping those in need. 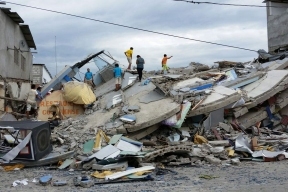 Goya has a long history of providing aid to those impacted by natural disasters and has made significant donations both at home, including those impacted by Hurricane Sandy, Katrina and Isaac in the United States as well as abroad in Mexico, Haiti, Chile, Peru and El Salvador, among others. 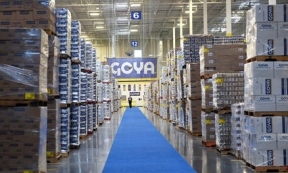 For more information, visit www.goya.com. © 3422 Chicago Hispanic Newspaper, Lawndale News, Hispanic Bilingual Newspapers, Su Noticiero Bilingue. All rights reserved. XHTML / CSS Valid.